One of the coolest toys I’ve ever seen. My eldest daughter loves her iPod and devices, I would love it if she would use her phone to get active outside. Or even play indoors with this super-awesome app-controlled robot that is powered by YOU. Your adrenaline! 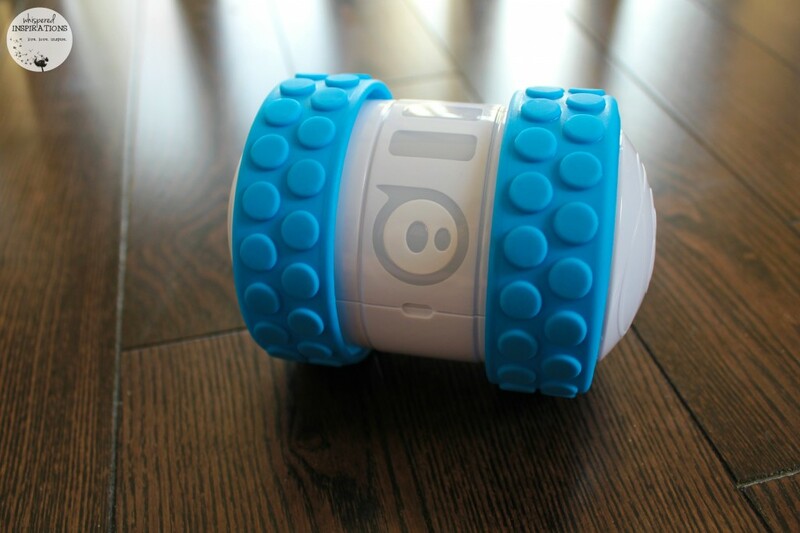 The Ollie is a light weight and durable robot that will get your blood pumping! It is super easy to connect your device to the app and get the Ollie working. It is pretty self-explanatory and it walks you through it quite easily. Once you are connected, you can control the Ollie that is engineered for speed, programmed for tricks and customized by you. Launch over the competition at floor-warping speeds. Spin, drift, and flip with app-powered tricks. Then switch up your ride with custom tires and hubcaps. It really is a rugged toy that any kid or big kid will get a kick out of! I know Gabby is going to have a ball, I know I sure did! Perfect for The Adrenaline Junkie! 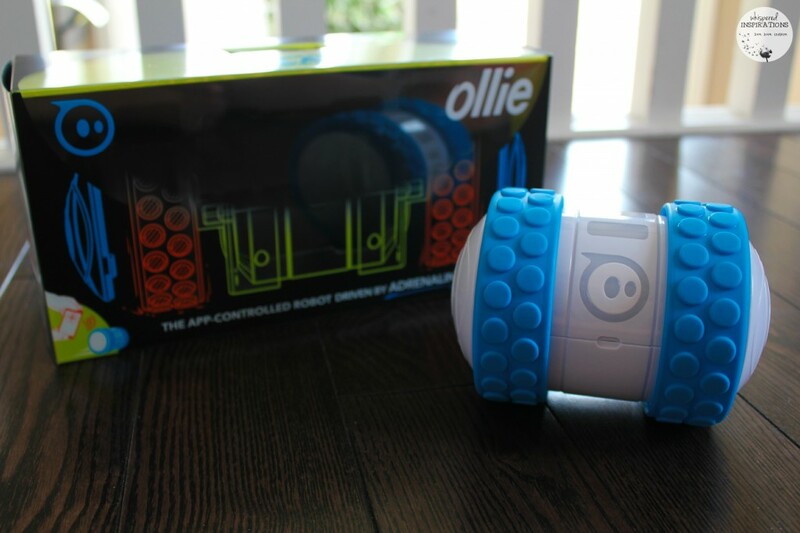 If you have a child that loves adventurous and active toys, the Ollie is perfect! To be frank, even my husband would love this thing. There’s something about remote-controlled anything that men absolutely LOVE! You can head over to the Ollie website for more information and to purchase the Ollie. It retails for $99.99 and is 2014’s Top iOS Toy of the Year, just to name one award it has received! 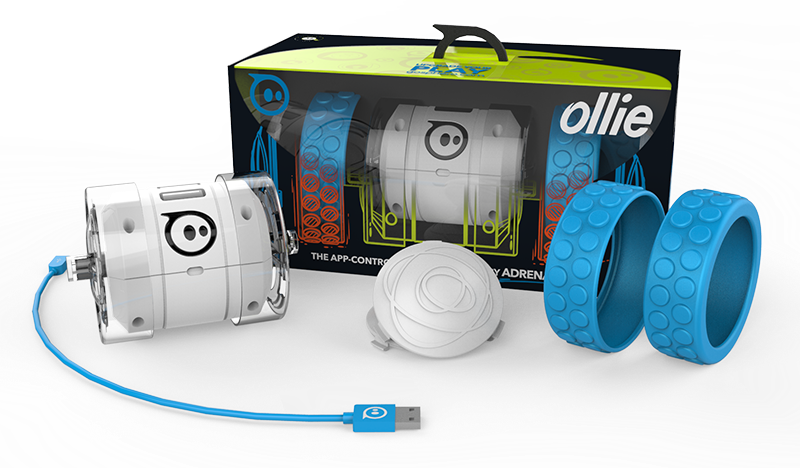 Do you have someone in your life that would love the Ollie? Previous Post: « Showcase: Let It Go and Find the LARGEST Selection of Disney Frozen Merchandise in Canada! I love that my kids will get moving AND use their beloved tech devices at the same time. I like that it is run from an App on your phone and also like that it is a toy that I think the entire family would love to play with! This would be a great toy for my nephew. It looks like a very durable toy. I love that I would be able to control it with my phone! I like that it is interactive and that it does tricks. Also you can control it with an app. Love the fact that it's controlled by an app and that it becomes interactive. My daughter will love doing tricks with it. I like that you do not need a separate remote for this device, a smart phone or tablet does the trick. I think it's totally awesome and I'd probably love it just as much as my grandson! 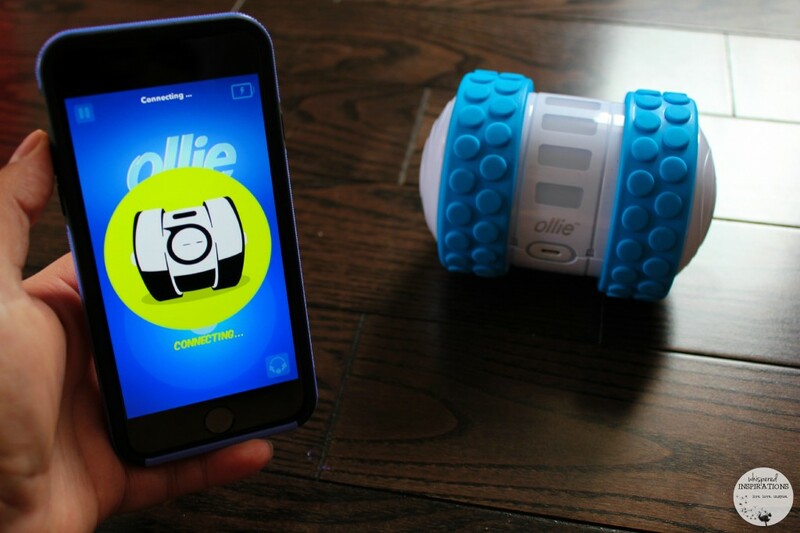 I like that Ollie has a hackable and programmable internal robot. I would gift this to my son who would love the quickness of this robot. I like that the Ollie can do tricks and I would love to give it to my boys. I like that its a toy that keeps a child active and it glows in so many colors. My grandson would love this. I like that this can be enjoyed by any age group, to play with, and to watch. My grandson would love to do tricks with the robot. I love that it's rechargeable and lights up. I'd definitely gift this to my brother. I think it's the coolest toy ever, I'm sure my son would play with it for hours. Also love that it has a good length of play on a full charge! Wow, it goes over 14 mph! Fast and fun, love it! 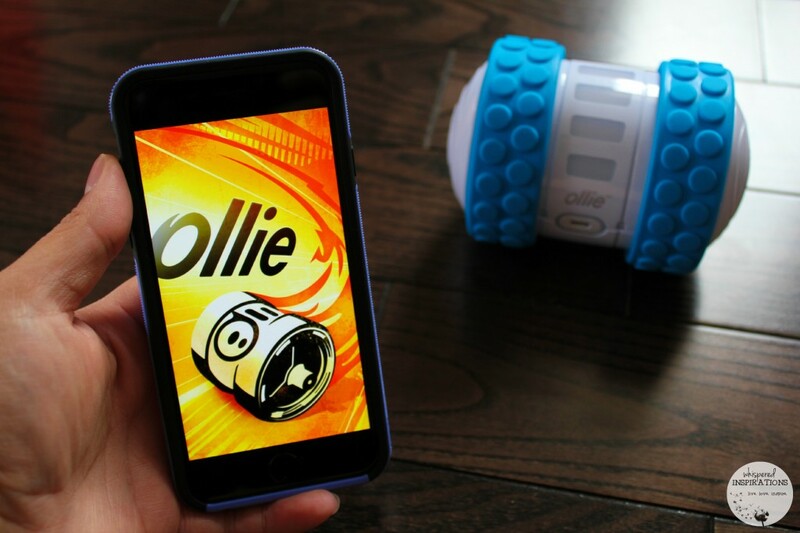 I love that ollie is controlled by an app and that he can do fun tricks! I really like that it sinks with my iPhone is is rechargeable by USB. I love that it is controlled by an app. I like that you get over an hour drive time after charging. I like the tricks that Ollie can do! I really like that the Ollie is so interactive! I think it's such a fun time. I like that it's fast and controlled by my phone. I like that it’s app driven! I like how speedy it is; makes it easier to outrun (some) pets and making it less likely to become a chew toy. 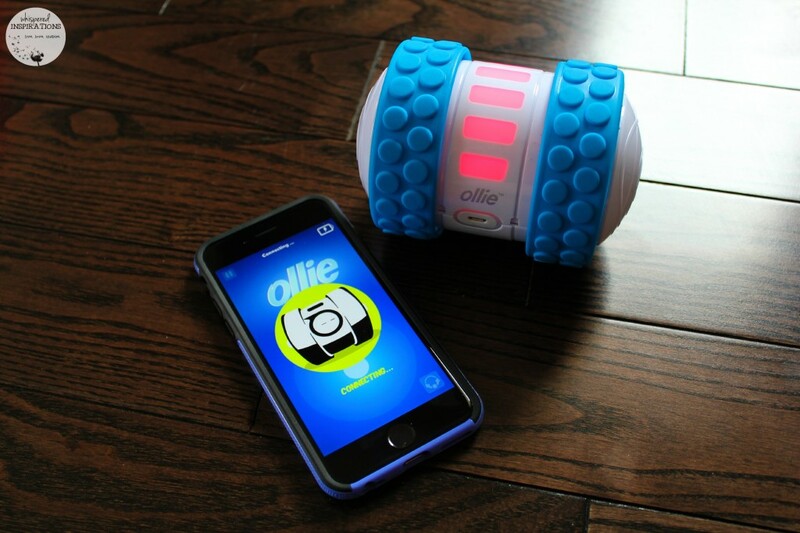 What I really like about Ollie is that is multi-generational appealing toy. I would play with just as much as my kids, I think! I like that it has a USB charging cable with it. I like that your smart phone is the remote. Ollie is so cute! I cant just imagine doing fun tricks with him! all those tricks could be fun for everyone! I like that I can be programmed to do tricks and speed control . I love the glow of Ollie! I really love how it is RECHARGEABLE by a USB & doesn't use batteries that quickly run out. Ollie does tricks that would be so fun for both my kids to enjoy, & there aren't too many toys that can entertain both boys and girls from different age groups. I like the automatic firmware updates. I would really like an Ollie to give to my husband, he would have so much fun. I like that it is IOS and Android compatible. I like that it is rechargeable! I love that the tires have good traction. I like that it has an LED glow built in. I like that it is a hackable and programable internet robot. I like the 2 Prime hubs for style. I like that is it IOS and Android compatable. It has a durable polycarbonate body and I like that. I like that you can get free apps at the App store. I love that there is over 1 hour of drive time on a charge. I like that it has a Quick Start guide with it. I like the two Nubby tires for traction. I love that it has bluetooth LE instant connection. I love the tricks and speed of the Ollie. I love that it can be accessorized to perform various tasks. I like that it goes over 14 mph. I love the built in LED glow. I would gift this to my boyfriend. 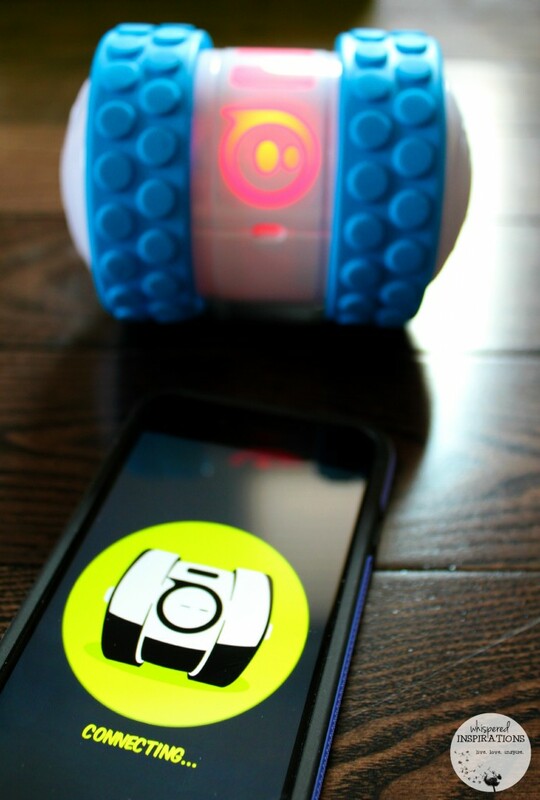 he loves tech toys like this and I love that you can customize it and chage the colours. I like that I can hook it to my phone and I would give it to my kids. I love the automatic firmware updates for Ollie. I love that it is an interactive toy for the whole family.